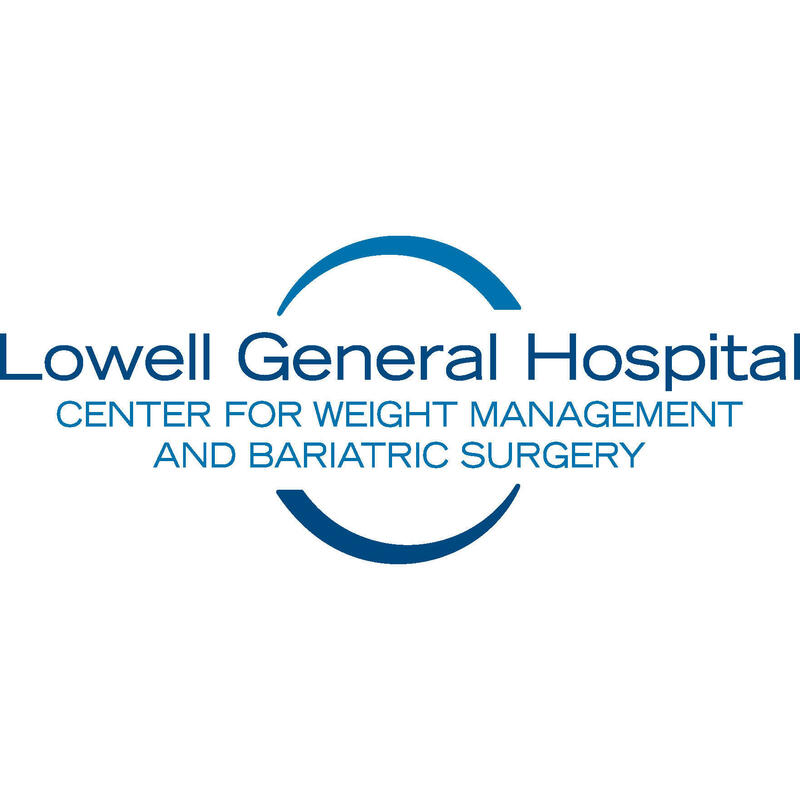 Lowell General Hospital's bariatric surgery program is the most comprehensive program in the region. Our experienced and specially-trained physicians have performed thousands of surgeries and our program includes all the support you need – before, during and after surgery – to make sure you are successful through your entire weight loss journey. Our broad treatment approach includes individual counseling, support groups, body movement classes, and educational workshops that help you make the important lifestyle changes necessary for lifelong weight loss success.